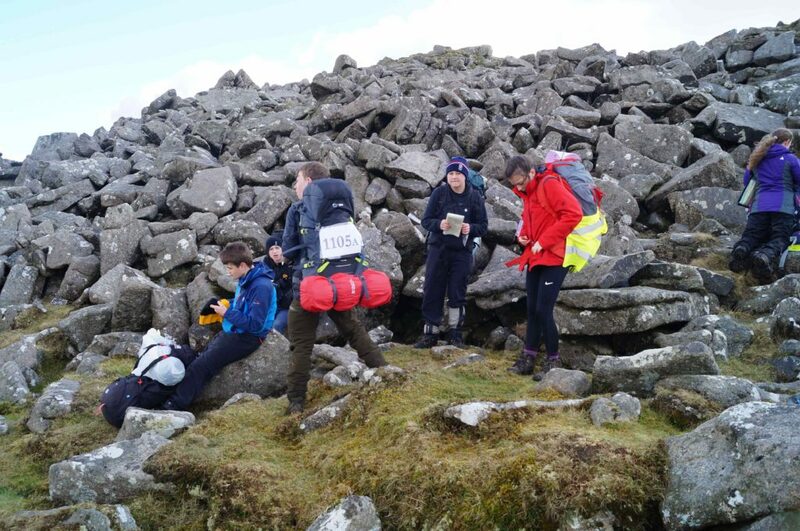 Students training for the Ten Tors Challenge had a successful walk last Sunday with the visibility very good, but it was still windy and the occasional heavy hail shower. 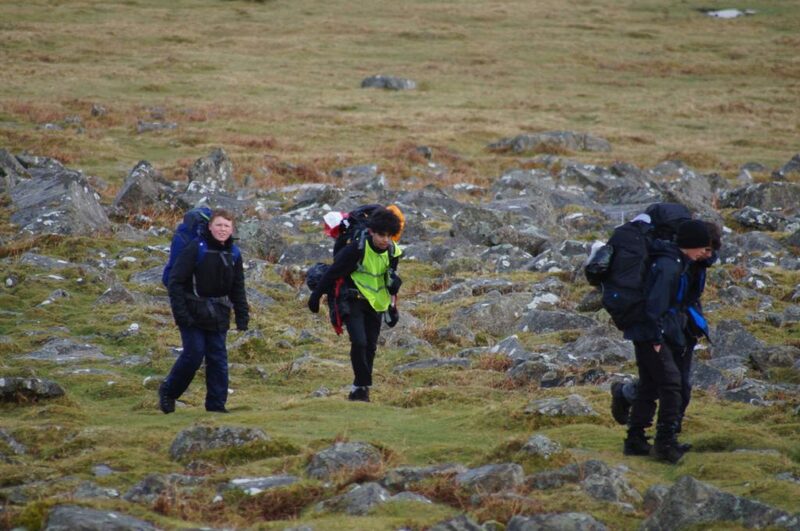 The majority of the teams showed off their navigational skills and great team work. Thank you to the volunteers who covered the check points throughout the day. The next walk is the first weekend expedition on 30th – 31st March, so everyone needs to be prepared with all their kit. The planning meeting is after College on Wednesday 27th March.